Everyone living in Port St. Lucie is invited to learn more about holistic options in health and wellness at Southern Salt Therapies. This business, located at 540 NW University Boulevard, suite 107, is owned by natives of the area. They pride themselves in helping people feel better, no matter their level of health. 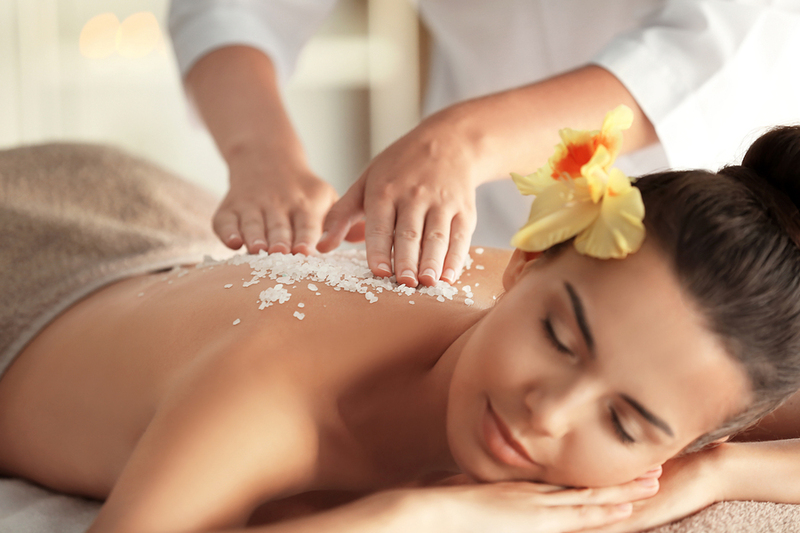 There are several therapies to choose from including salt, massage, and infrared as well as free classes and products. Gift certificates are also available and can make a great gift. Salt therapy cleanses the mind and body and leaves clients breathing easier and feeling relaxed. Come experience a rejuvenating negative-ion environment created by dispersing dry micro particles of salt in the room. Choose from single sessions, multiple sessions or monthly memberships to get the most of this therapy. Massage therapy is also available to all Port St. Lucie property owners. The massage therapists work with each person to figure out the root of their discomfort and fix it while also promoting relaxation. Deep tissue massage, head and neck tension massage, and raindrop technique oil massage (reflexology and hot towels) are all available. Prices range from $50 to $125 depending on the service chosen and the length of treatment. Another service offered to clients is Traditional Oriental Medicine. Rachelle Tetreault offers home and office visits that can help alleviate chronic pain, relief after traditional cancer treatments, and many other disorders. Come in for an initial health assessment to talk about the possibilities and also consider acupuncture. Everyone living in Port St. Lucie properties is invited to visit Southern Salt Therapies to learn more, view a calendar of events, and find contact information. There are many events and specials listed on the calendar such as $10 Tuesdays, Children’s Wellness Wednesday, and Community Acupuncture. Check it out to see what is coming up.